We have had some very sad news this summer holiday – Paul Watson, from our kitchen staff team, passed away on 30th July. 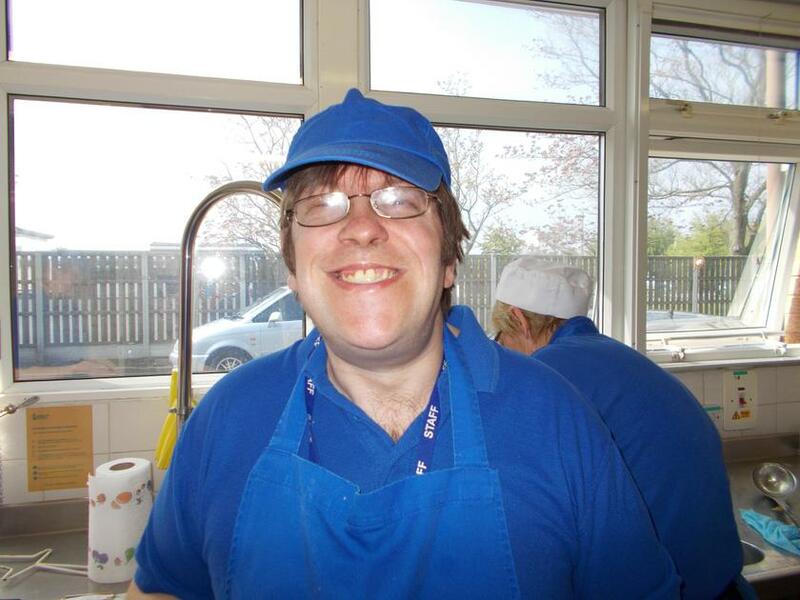 Paul had been at the school since March 2013, prior to which he spent a number of years as a volunteer in the kitchen at Autism Initiatives’ Head Office. Paul himself had a diagnosis of Asperger’s Syndrome and was an extremely positive role model and inspiration to our students. Paul was a very popular member of the staff team who got on well with everybody and whose cheerful manner and ready smile will be greatly missed by us all.